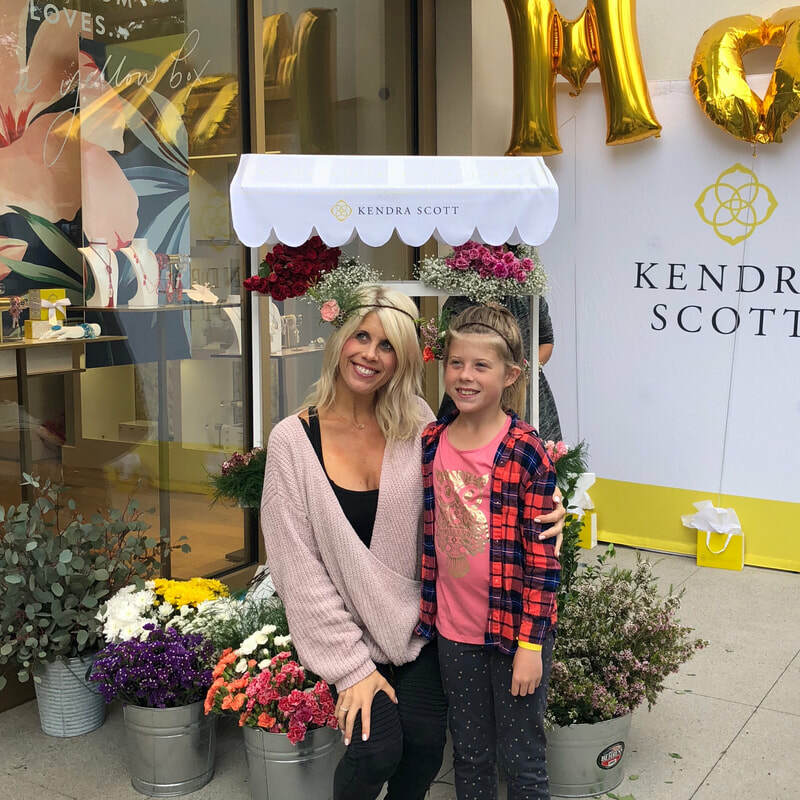 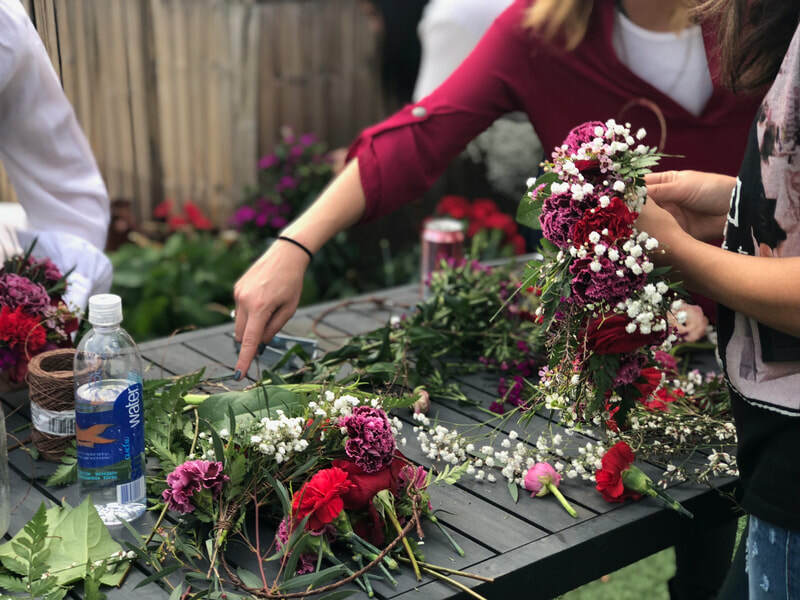 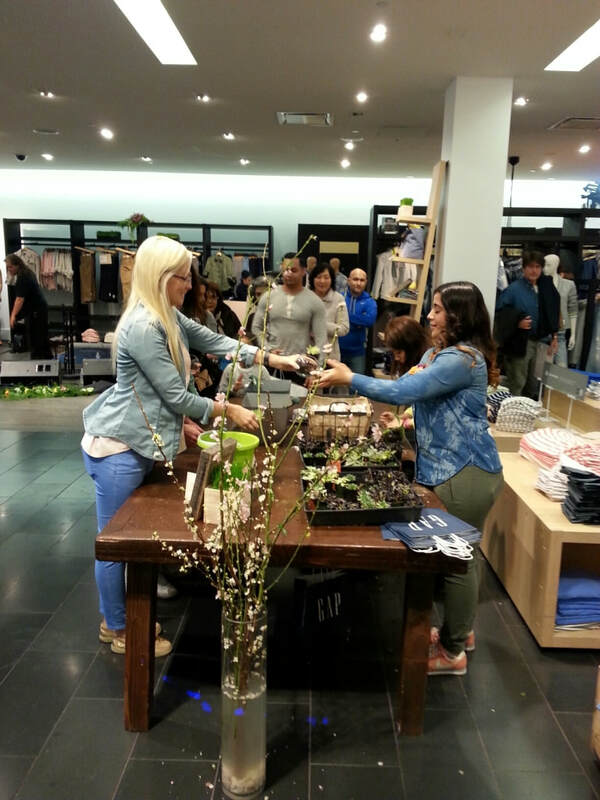 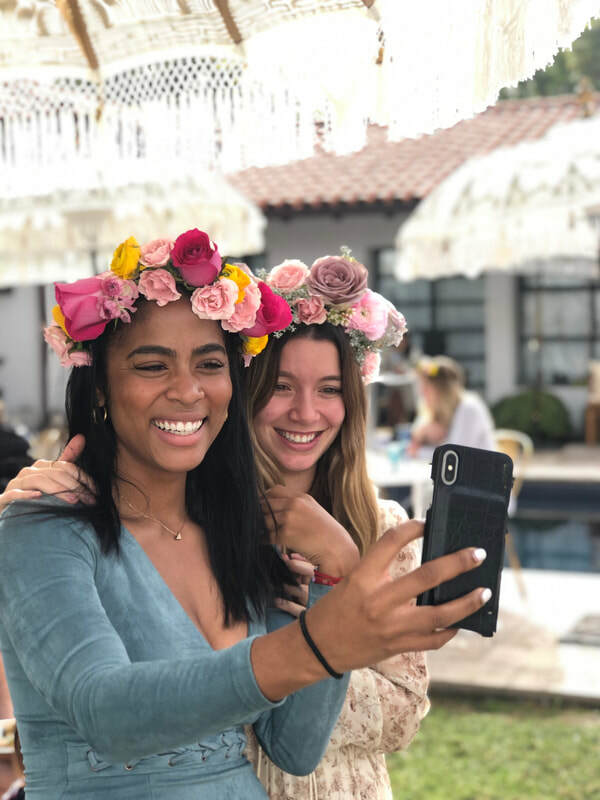 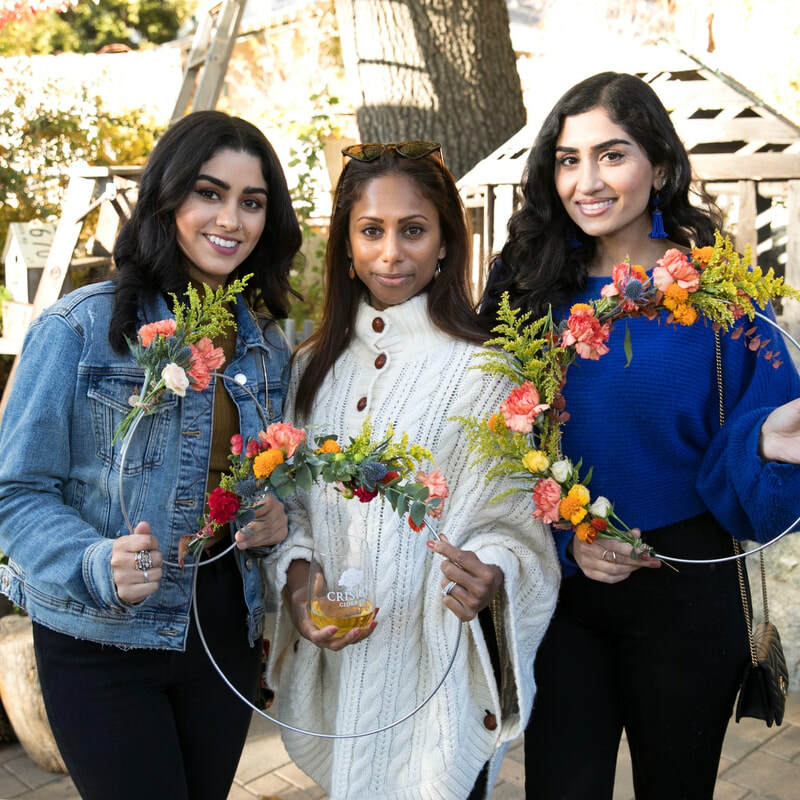 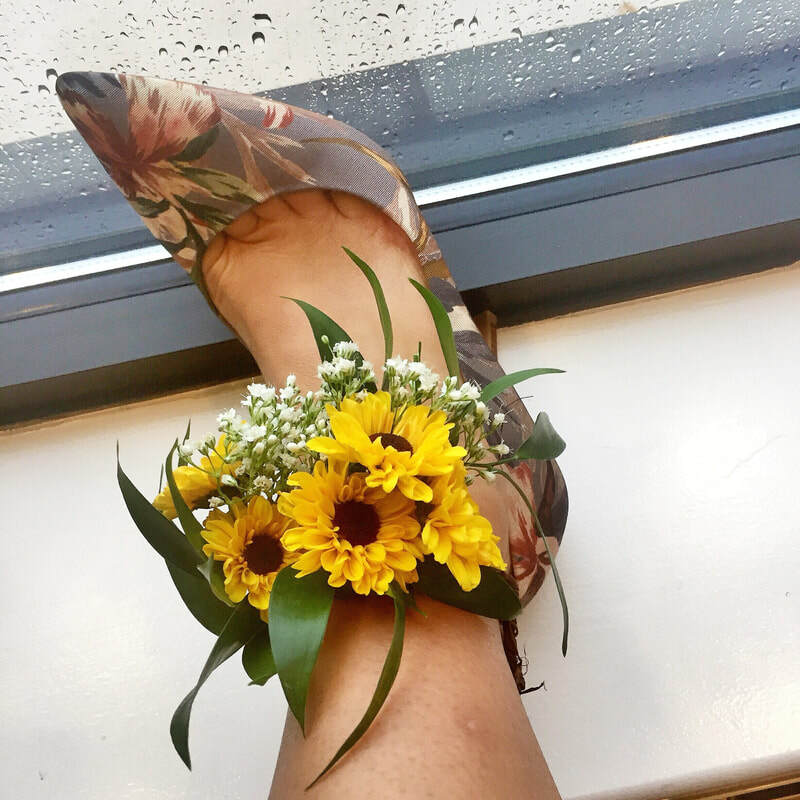 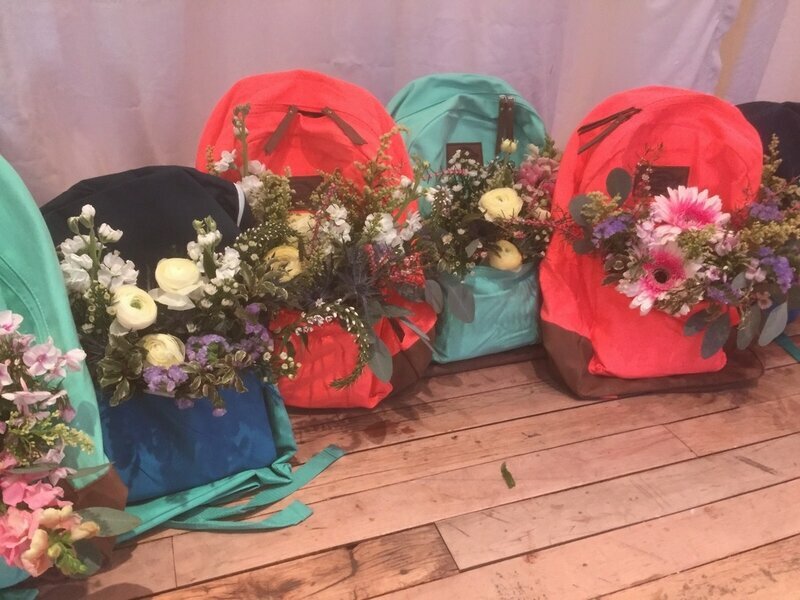 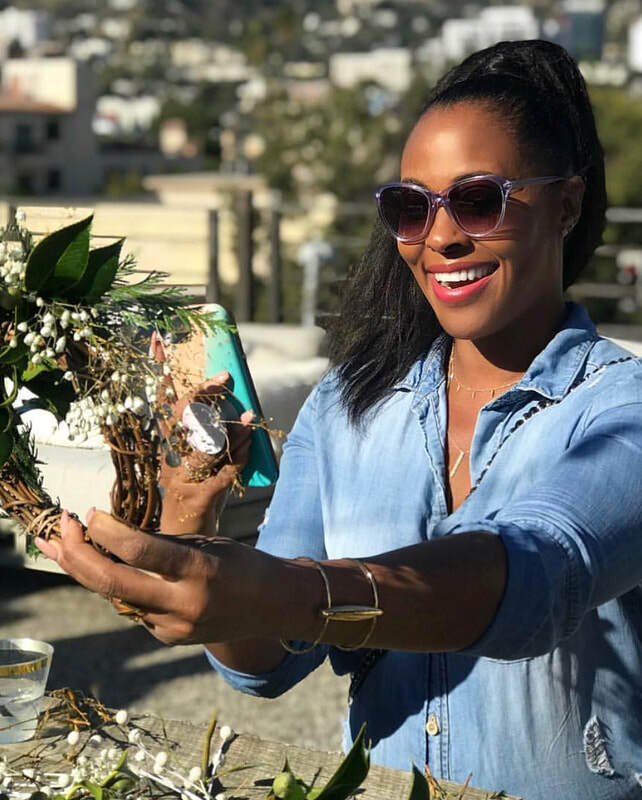 For brands, corporate, parties, or events that want an interactive event for their product activation, we create flower activities that give guests a social media worthy photo to post. 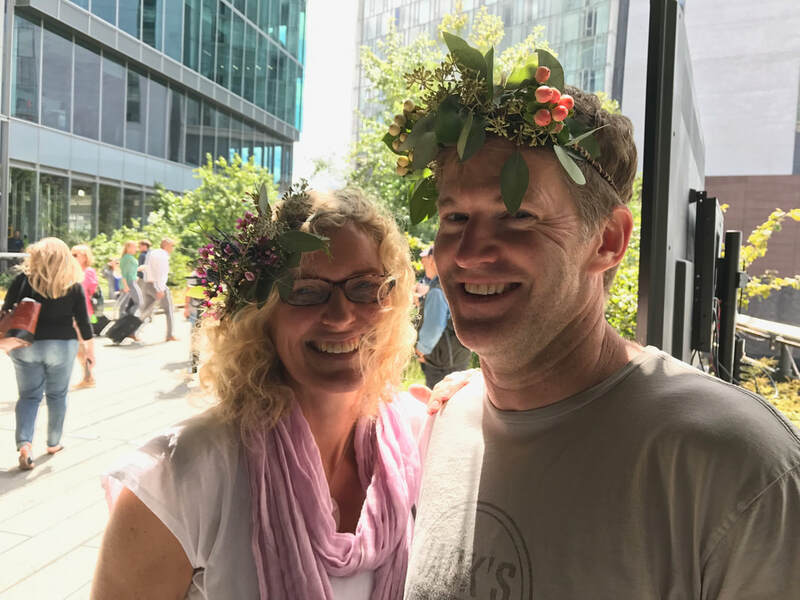 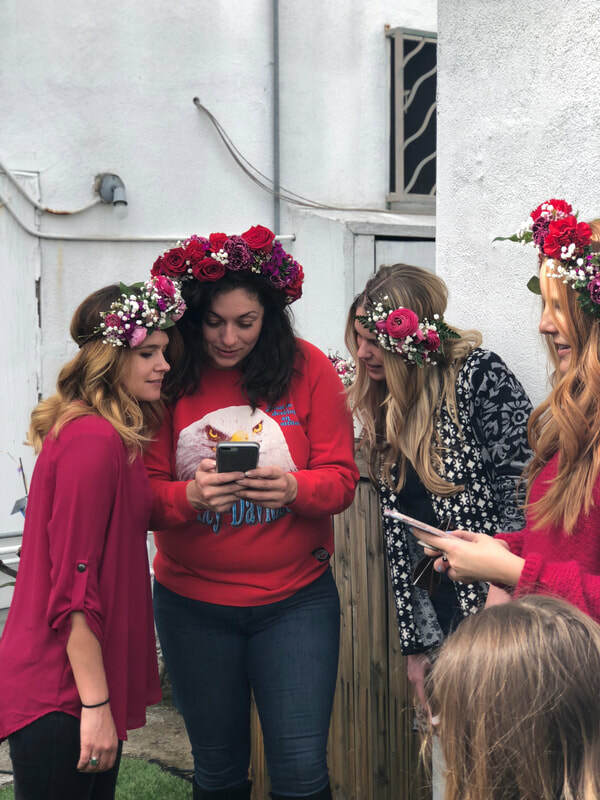 Some include a flower crown station, terrarium bar station, wreath making, mini wreaths, leis making, herb garden, and flower sculptures. Or mini bouquets for a flower stand! 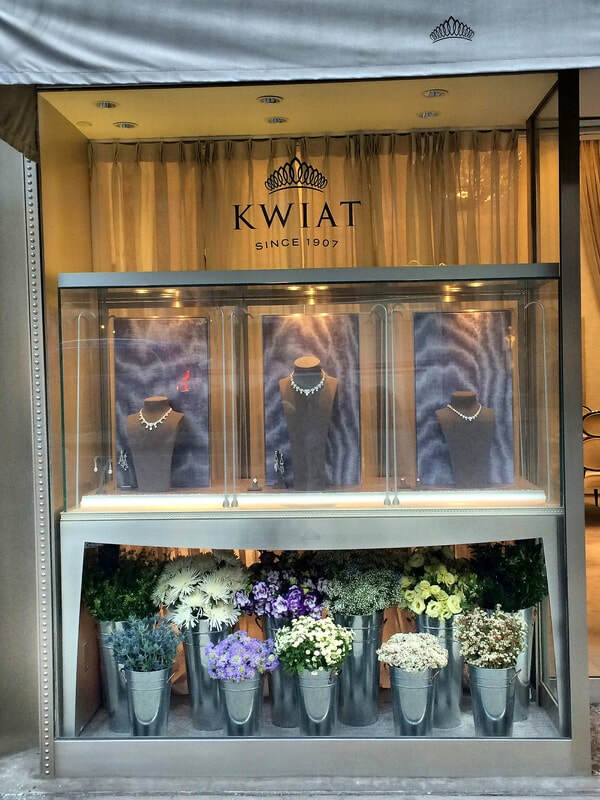 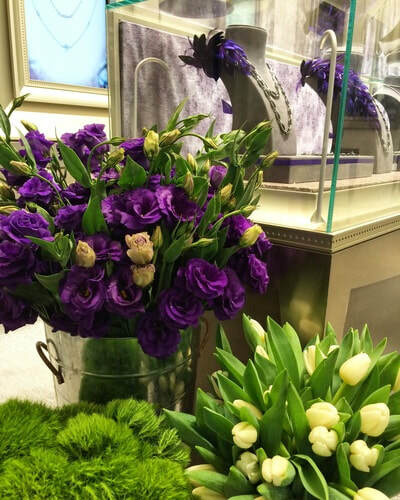 We can create any kind of flower installation, big or small, for a wow factor. 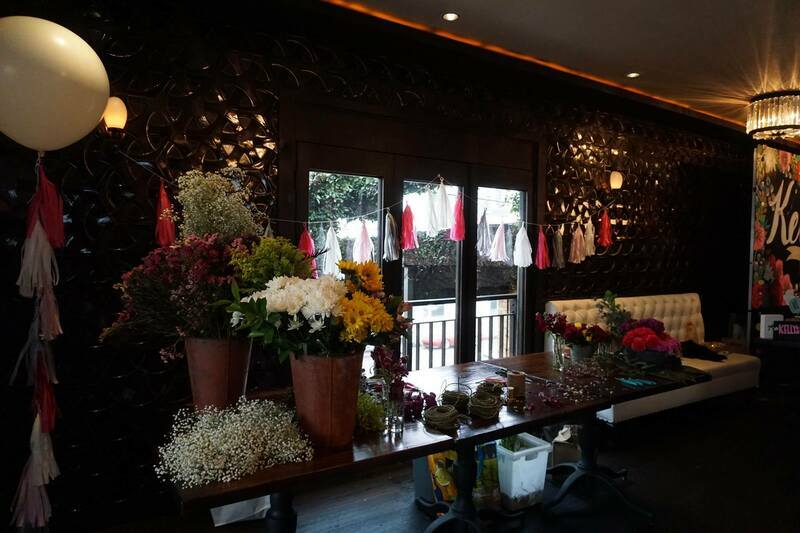 We create step and repeats out of flowers and other materials, and flower walls and backdrops. 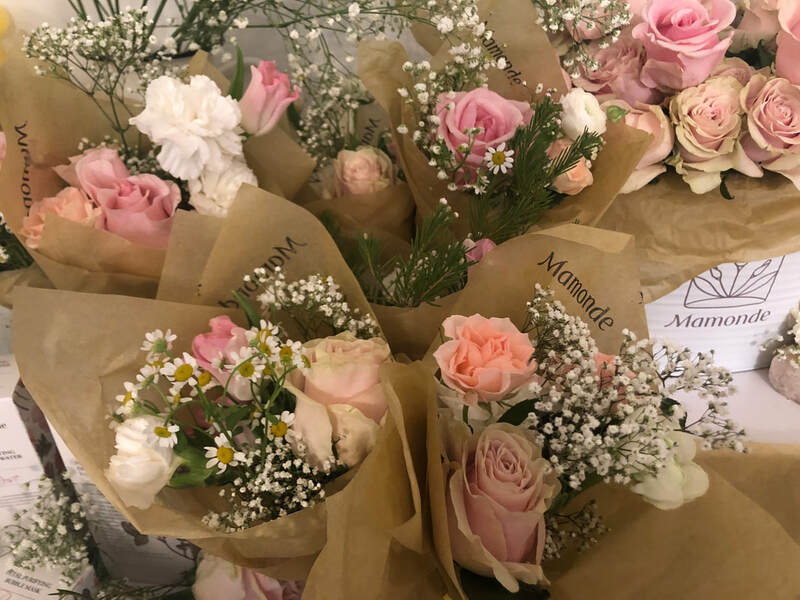 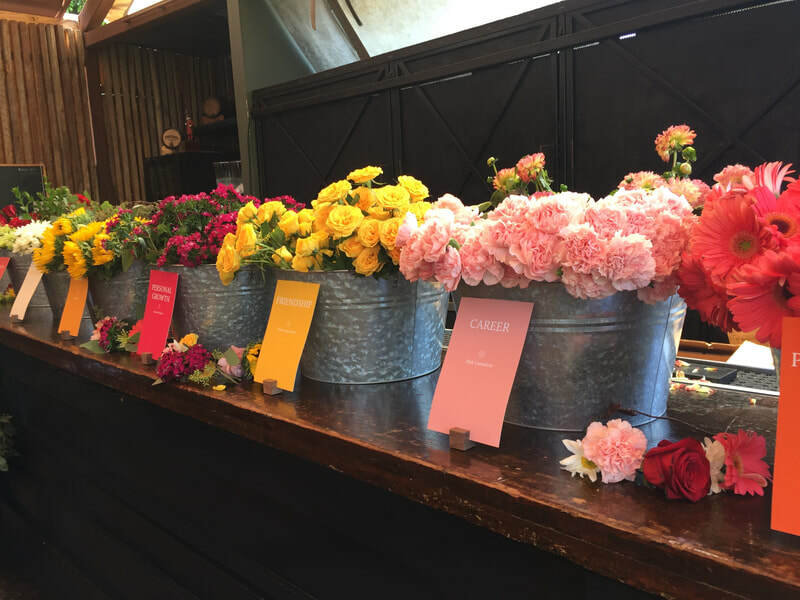 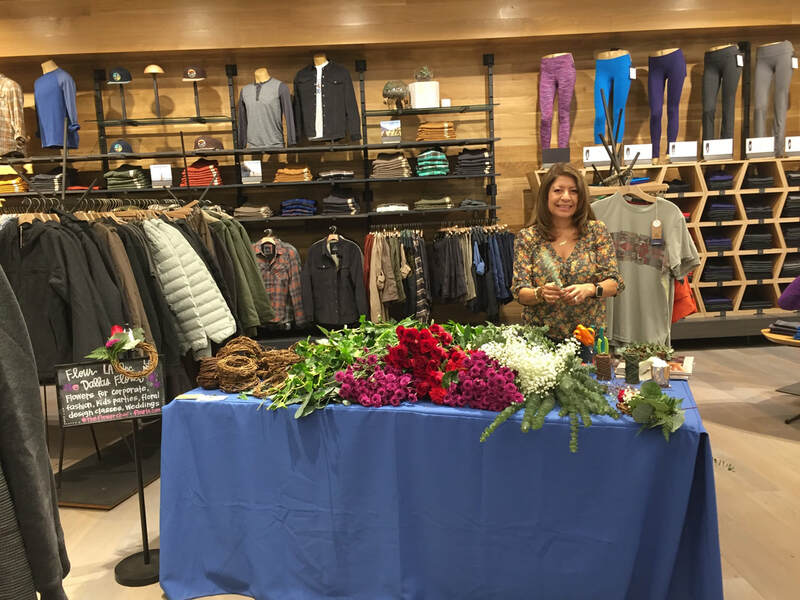 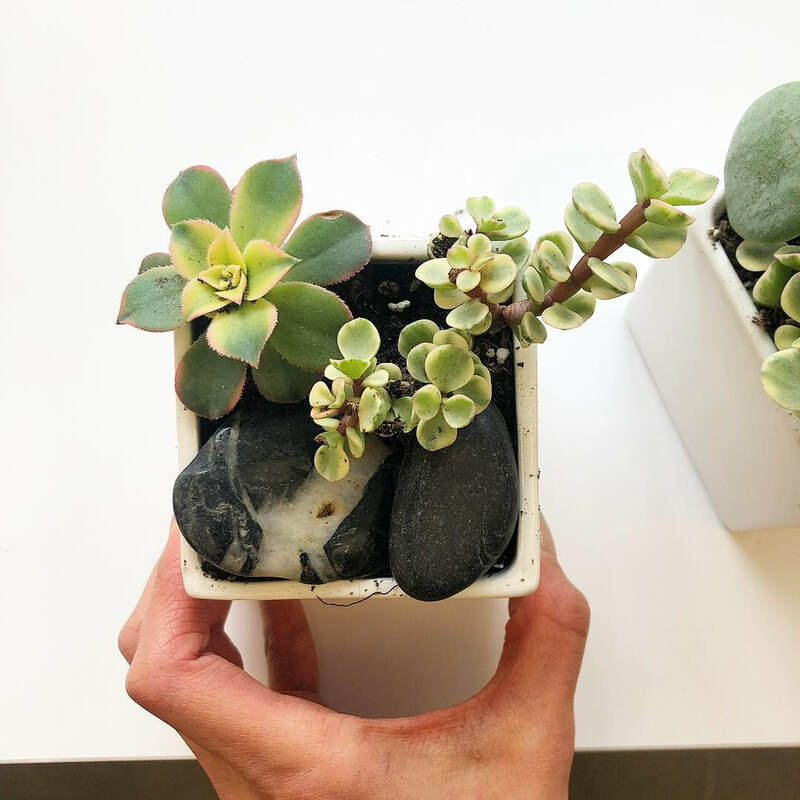 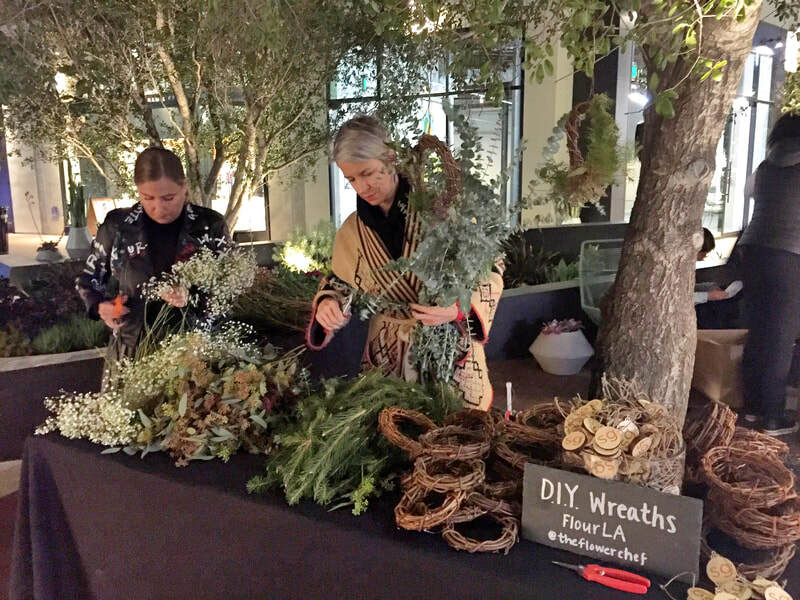 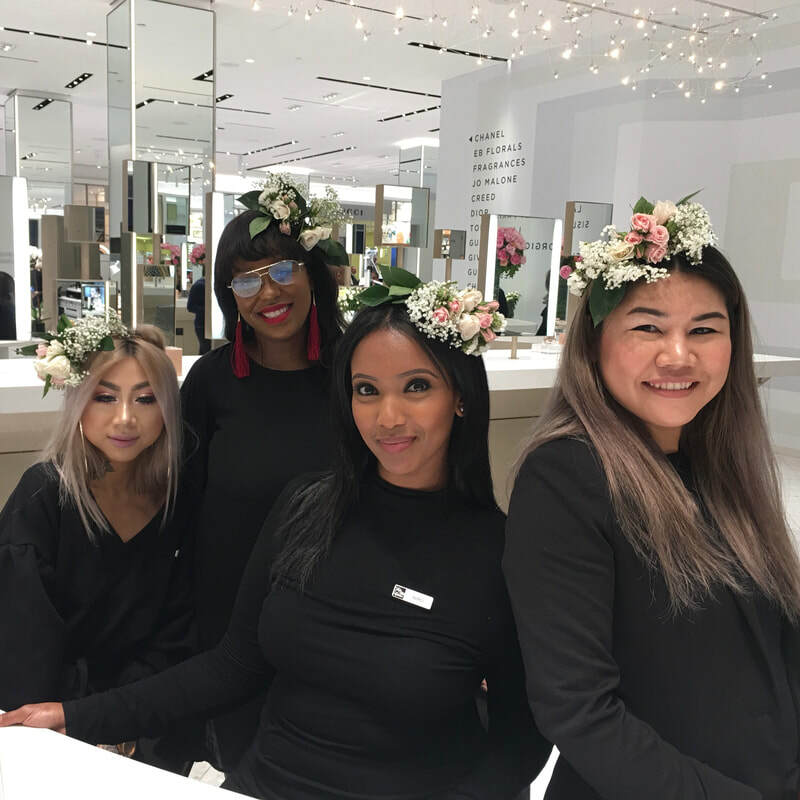 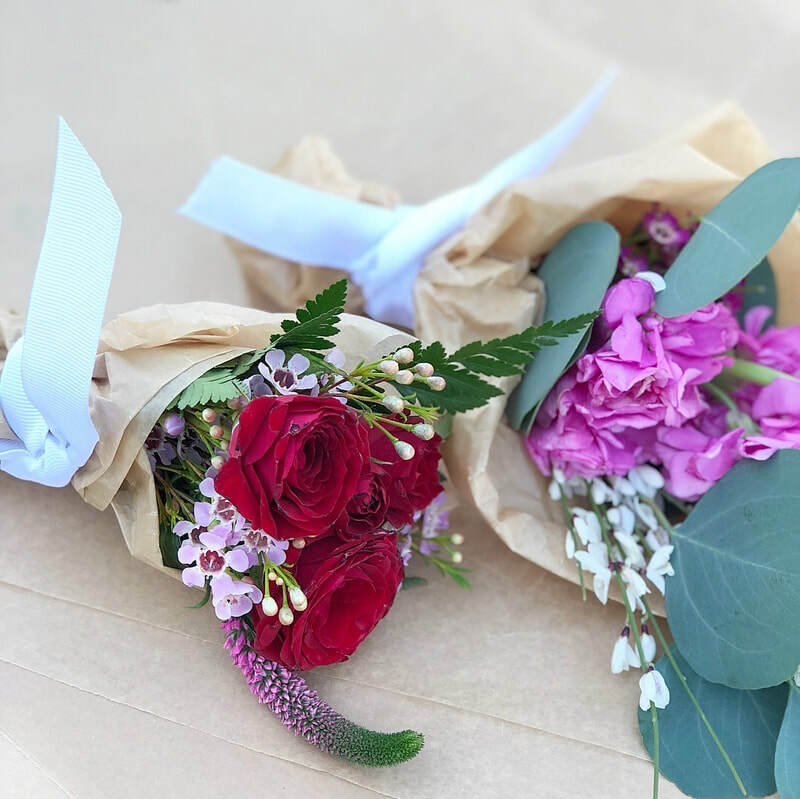 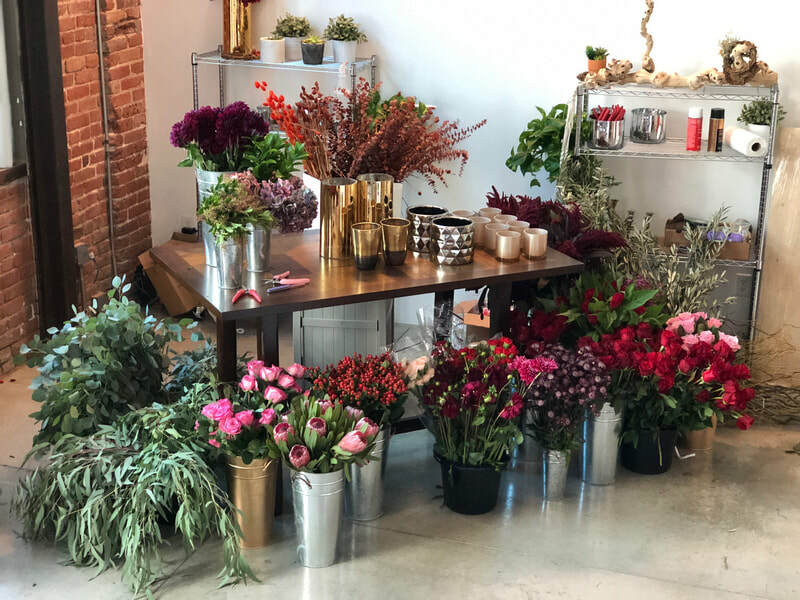 Fragrance, makeup, fashion, and beauty brands all love Flour LA's keen eye for innovation and customer service when it comes to floral design. 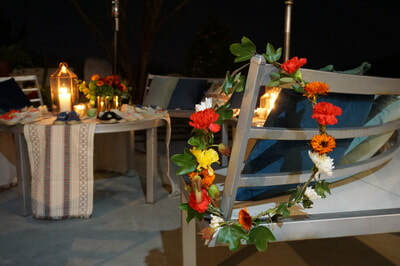 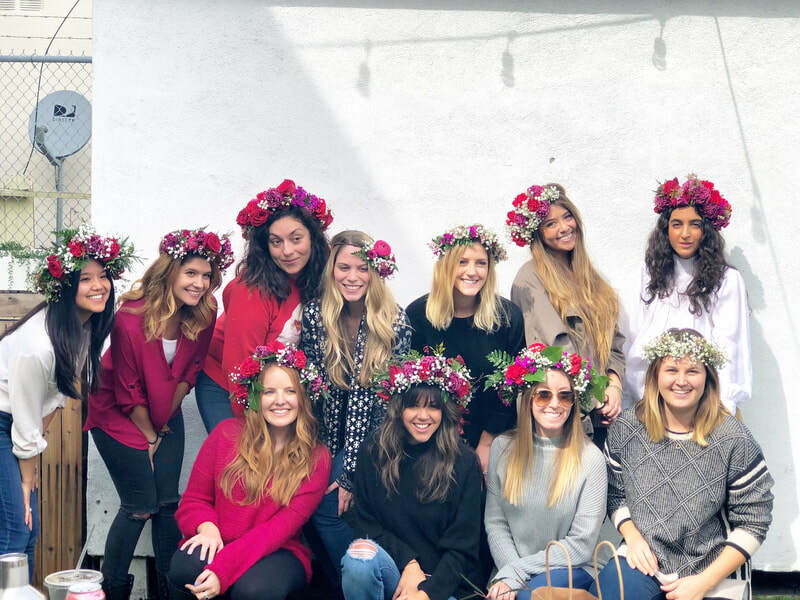 As one of the top LA florists we create florals for an experience. 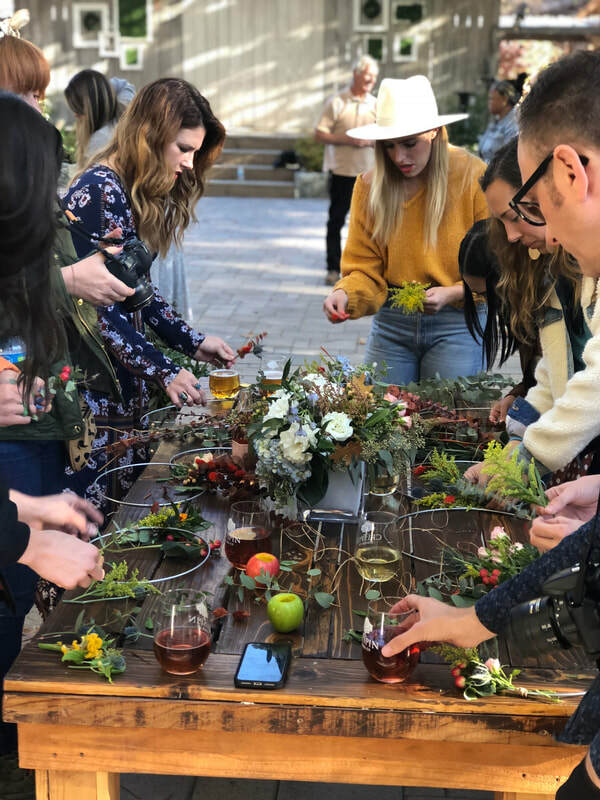 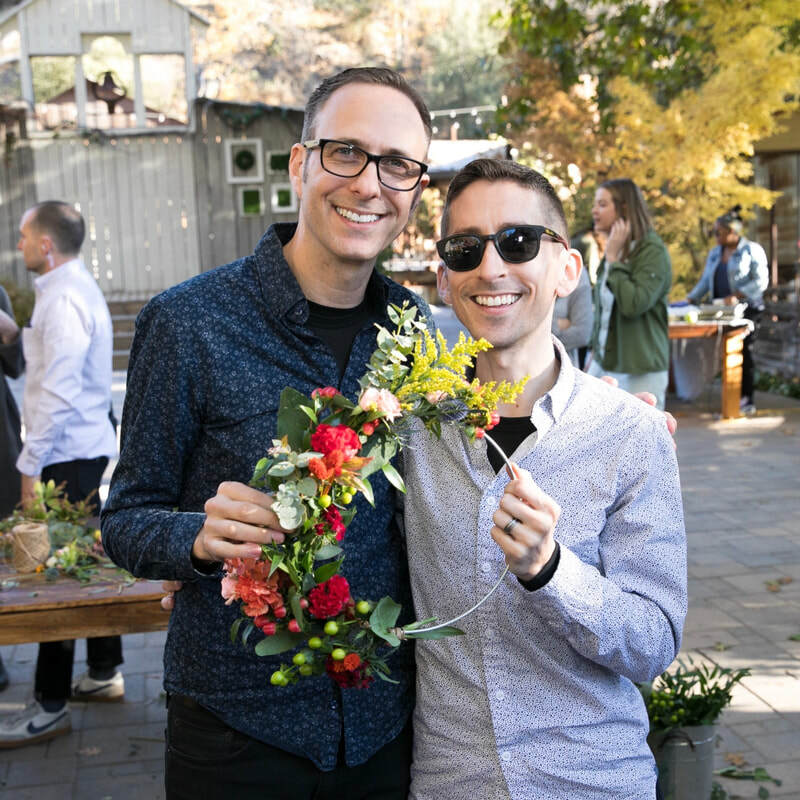 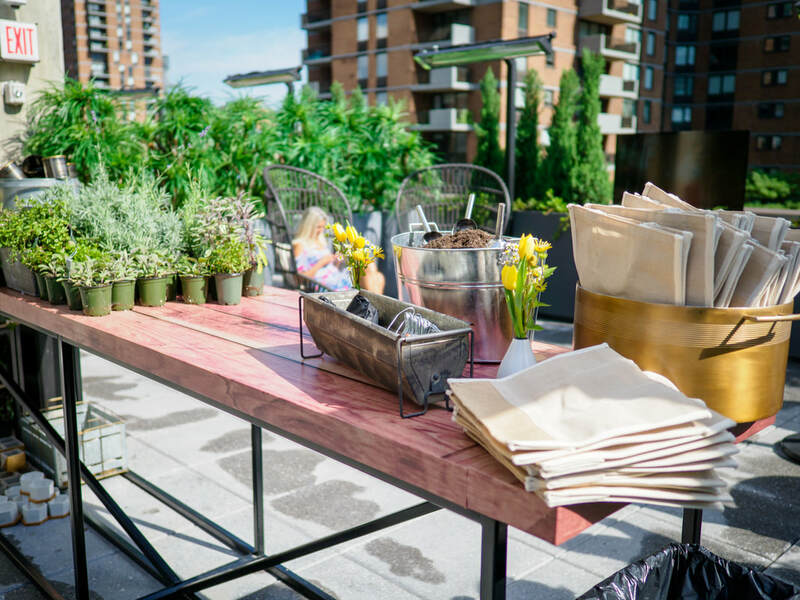 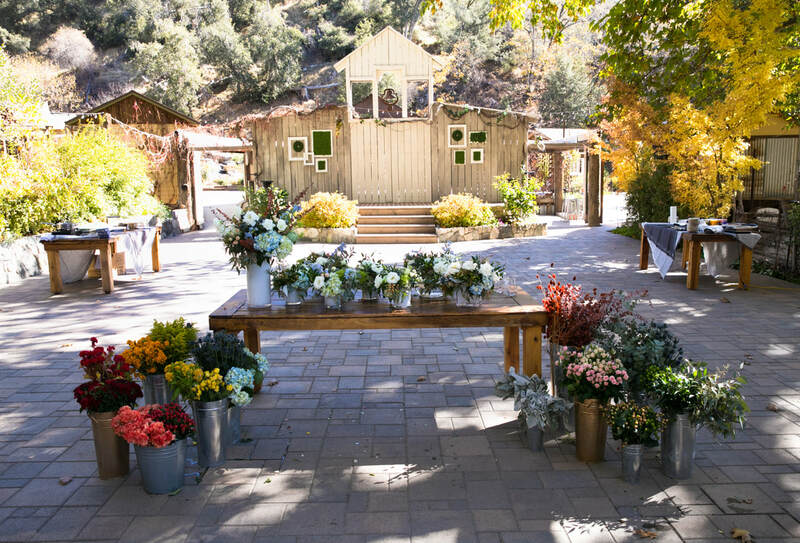 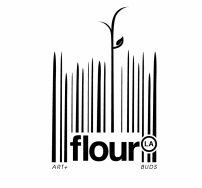 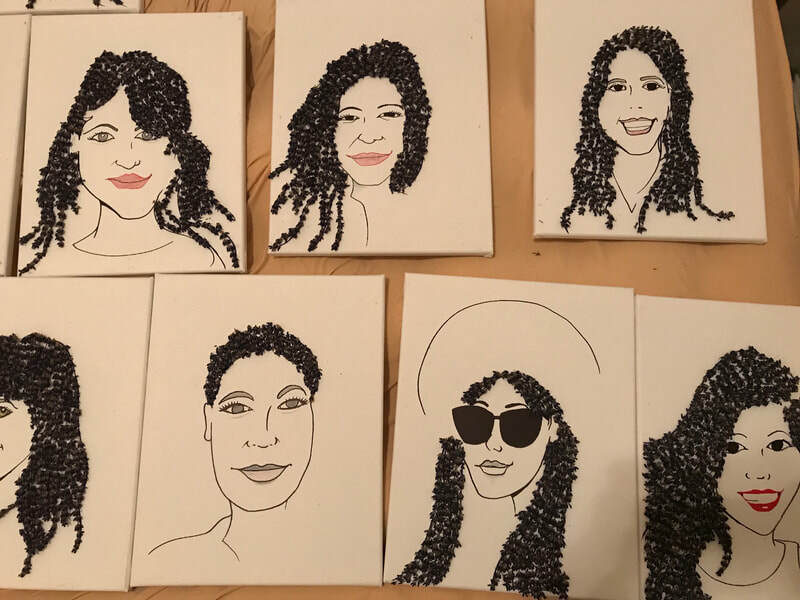 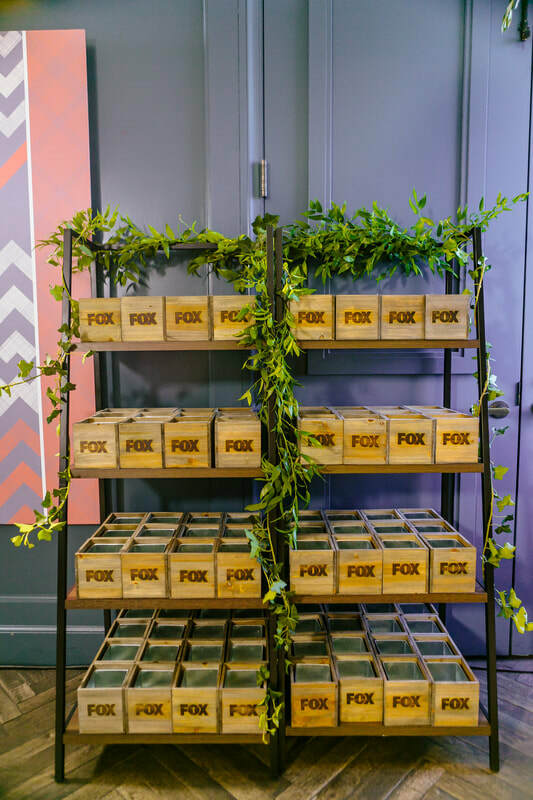 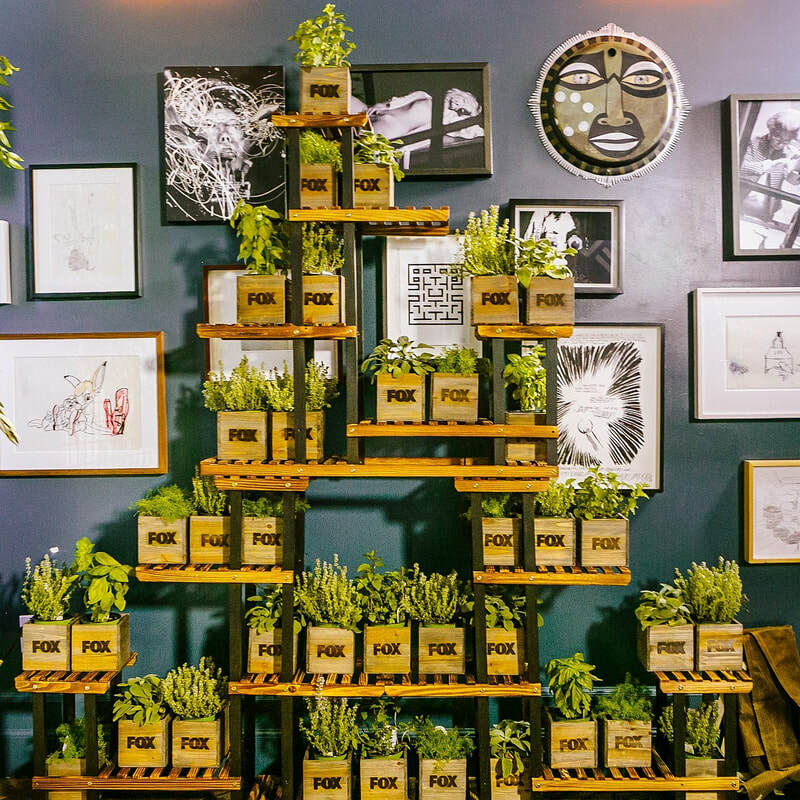 As Flour LA expanded as an NYC and Nashville florist, we continue to work heavily with top PR firms to create memorable events for their clientele.